Where the heck did 2017 go? The older I get, the faster each year passes by. At least my family had a smash-up Christmas celebration to send off the year. Lots of food, games, laughter, and photos filled the days. They JUST HAD TO climb that tree! Yikes! Yesterday I picked up my Sun, Sand, and Sea quilt from Quilted Works. It looks amazing! I finished putting the binding on today and I'll post it on January 1st. 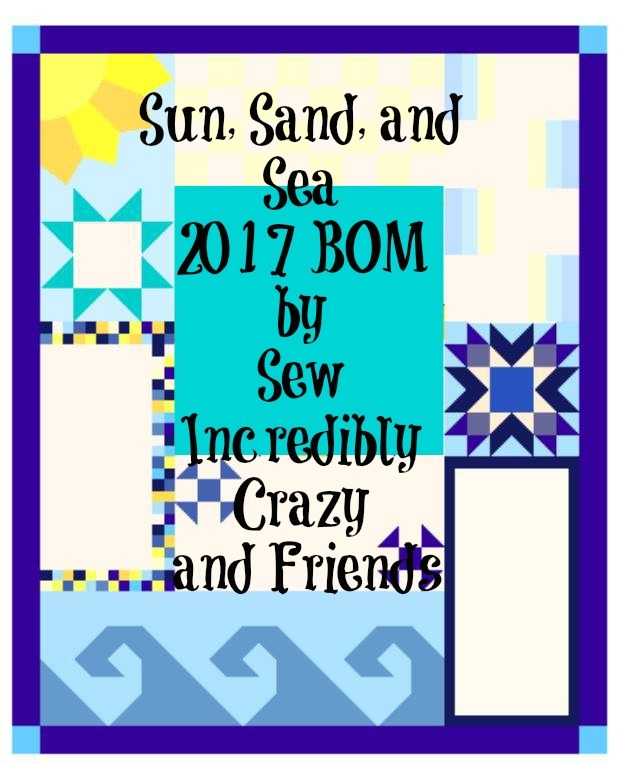 We're already gearing up for next year's BOM...I'm so excited! some stiffness in my hands. It may be next year (as in 2019) before I finish even one! Can't show this one until January 9th, but the fabric is Boots & Spurs by Riley Blake Designs. crazy families are the most fun. Have a great New Year with some new projects and fun! Happy New Year Carol! 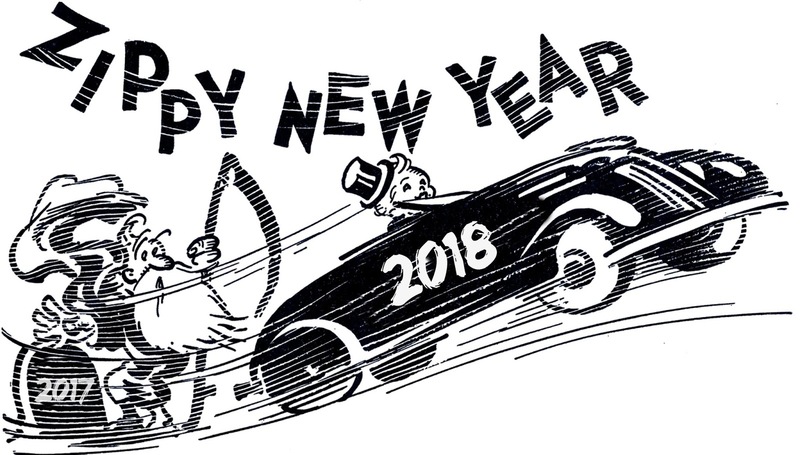 Looking forward to seeing all that you are up to next year! Happy New Year, Carol! I think we might be related...my family is equally nuts! I so enjoy your posts and look forward to seeing what you've been up to. Keep 'em coming! Happy New Year dear dear friend.